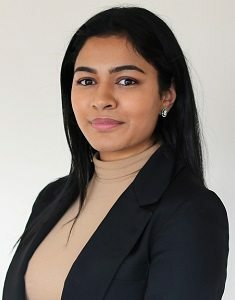 Erum graduated in Law from the University of West London in 2017. After work experience in several London law firms she joined PM Property Lawyers in 2017. As a Trainee Property Lawyer working with Charlotte Surplice, she is involved with all aspects of conveyancing. Outside work, Erum enjoys spending time with her husband and loves getting her nose into a good book.